We’ve all had them: The Bad Hair Day. The Total Train Wreck. The Worst Day Ever. No matter what you call it, it’s just a down-right-crummy day. We want to turn around and go back to bed and not wake up until morning. After all, the bible says weeping may last for the night, but joy comes in the morning, right? Well that scripture isn’t exactly telling us to hibernate our problems away. 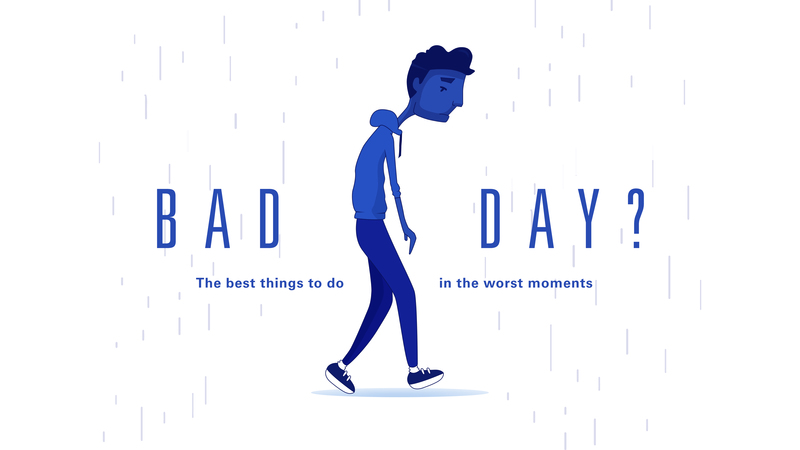 In our new series, BAD DAY?, Pastor Joe will teach us what the bible actually says are the best things to do on the worst days.